In March this year, Myanmar got a democratically elected government after 57 years of military rule. Defence generally remains in the news in India for valid reasons. It was reported recently that the government procured Rs 76,000 crores of defence equipment during 2015-2016. Treasure Troves of PSUs — something amiss? If anyone were to ask whether the Defence Procurement Policy (DPP) has been enunciated, the answer would be yes, but partially. 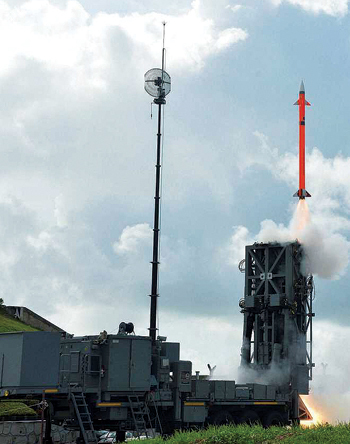 On June 30, India successfully test-fired a new surface-to-air missile, developed jointly with Israel, from the Integrated Test Range (ITR) at Chandipur, of the Odisha coast. Apart from the missile, the system includes a Multi-Functional Surveillance and Threat Alert Radar (MF STAR) for detection, tracking and guidance of the missile. DCN Unveiled — but how to Talk? 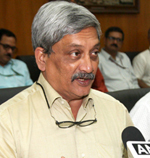 Defence Minister Mohan Parrikar dedicated the Defence Communication Network (DCN) to the nation on July 1, 2016. 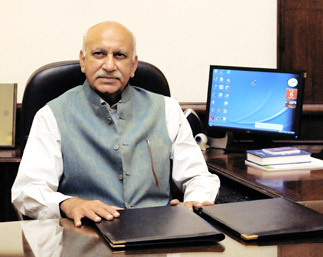 Government has announced that FDI in the Defence Sector is permitted to 100% level. 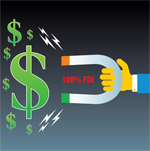 Till now, the FDI regime permitted 49% FDI participation in the equity of a company under automatic route. On 8 June 2016, MoD uploaded on its website the DPP 2016 Chapters I to VI including Appendices and Annexures. 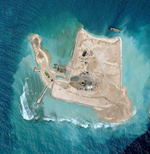 BrahMos to Vietnam: Why is China bellyaching? 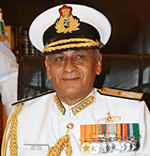 Admiral Sunil Lanba, a Naval Thoroughbred and until recently the Flag Officer Commanding-in-Chief, Western Naval Command, has assumed the high office of the Chief of the Naval Staff on May 31, 2016, consequent upon superannuation of Admiral RK Dhowan. 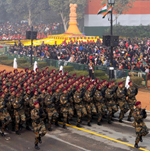 Are Our Politicians Losing Interest in India's Defence? 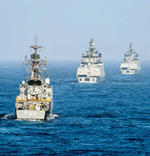 Draft Map Policy — What about defence and security? 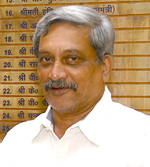 As per media reports, Defence Minister Mohan Parrikar will address the Shangri-La Dialogue (SLD) scheduled in Singapore in first week June.